HR Education Network is proud to be approved by both SHRM and HRCI as provider of recertification credit. 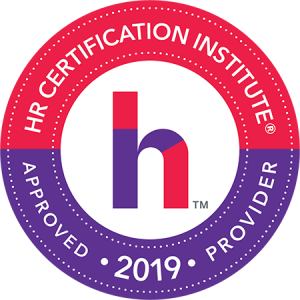 This means that all HREN courses carry recertification credit for aPHRs, PHRs, SPHRs, as well as the international, California, and Global HRCI certifications. 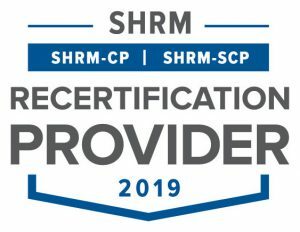 Additionally, individuals who hold the SHRM-CP or SHRM-SCP certifications can obtain their recertification credits or PDCs through HREN as well. 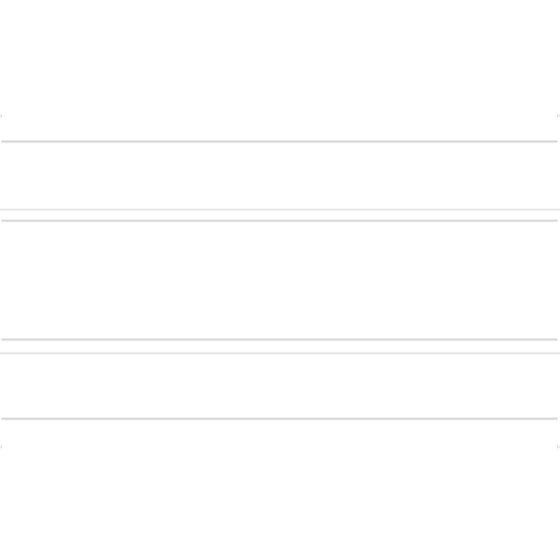 HR professionals who are certified by both will receive activity codes for HRCI and SHRM post-course. For a complete list of HRCI and SHRM approved HR Education Network courses, visit our complete course catalog.